John Legend is one of six new voices for Google Assistant. Since we're almost 20 years into the 21st century, we can have some nice things, like John Legend's voice on Google Assistant. 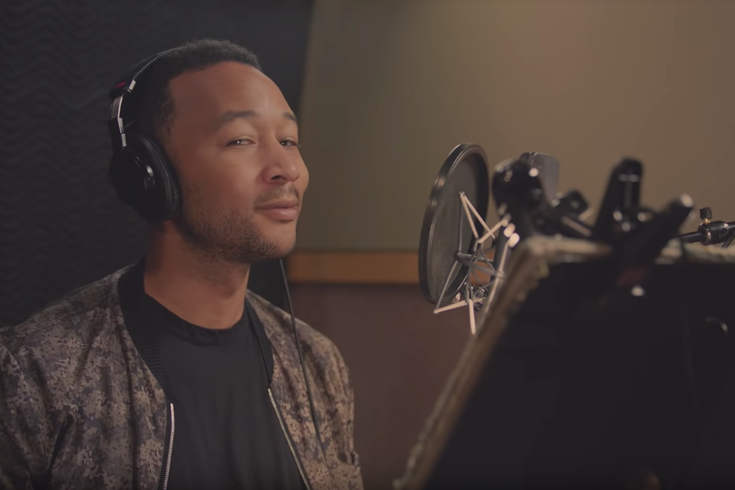 Google announced last May that Google Assistant would be coming out with six new voices, including a cameo from UPenn grad, John Legend. The internet giant has officially come through with its promise, and Legend's voice will be available for a limited time on smart devices, such as Google Home and smartphones. You can enable Legend’s voice by asking, “Hey Google, talk like a Legend.” You can also go into Assistant’s setting to change the default Google voice for Legend's cameo. There are a couple of easter eggs within this limited-time cameo, from being able to ask if he really is John Legend to who his celebrity crush is. The downside? The cameo is a bit lacking. Legend's voice will only be able to answer a limited number of questions. So, don’t expect to be able to ask what what’s happening this weekend or more specific questions you would typically ask your Google Assistant. All questions the "Legend" voice can't answer, however, Google Assistant's default will kick in.